Software 2.3.3 for CAN module. Software 2.3.2 for CAN module. 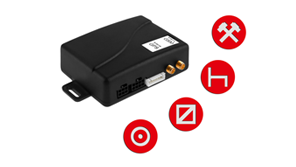 The GPRS FM11 Connector Magnetic Terminal was created as a logistic device for a security of valuable vehicles, cargo, trailers and containers. Software 2.3.1 for CAN module. Software 2.2.12 for CAN module. Software 2.2.11 for CAN module. Software 2.2.10 for CAN module.  Software 2.2.9a for CAN module. Software 2.2.9 for CAN module. Firmware 2.2.8 for the CAN module. 3D sensor records events and then on the basis of proprietary calibration algorithm and data analysis, allows to determine the driving style. CAN module installed in Terminal GPRS is responsible for reading the information from the CAN bus of the vehicle in which it is located. 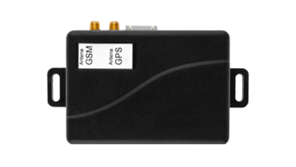 GPRS Terminal FM11 already in sale! 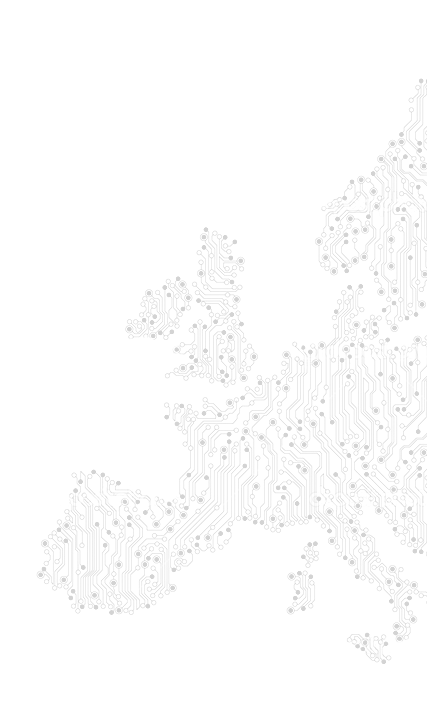 Dedicated solution for GPS locating and supervision over bikes equipped with alternating current power. Firmware 2.2.7 for the CAN module. 2.2.6 firmware version of CAN module. New list of supported machines from March 2 is available / Special firmware version of CAN module - 2.2.05. In our offer we have a GPRS Terminal S8.3 with a dedicated line K-Line (D8) used to read information about the card number of the driver and work status on switched off/on ignition. CAN bus of the vehicle itself, unfortunately, does not provide such information while on switched off ignition. 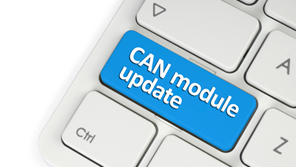 Software version of the CAN module marked as 2.2.05 from 30 December 2015 brings the following innovations and changes. 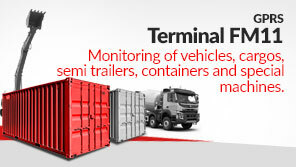 GPRS Terminal S8.5 combines the features of all the products available in our offer. Full reading of logistics data from bus, remote download of DDD files of driver cards and mass memory storage, reading drivers/status from bus K-Line (D8), communication and transportation management, on a connected Garmin navigation. 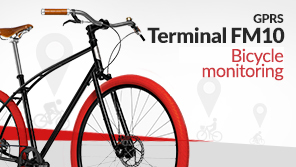 2015-09-15 GPRS Terminal FM 23 is a new product in the offer addressed to our partners, without possibility of connecting to the CAN bus of the vehicle. 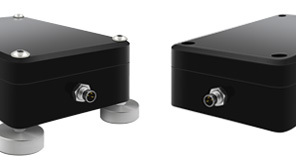 2015-07-17 Software version of the CAN module marked as 2.2.05 from 17 July 2015 brings the following innovations and changes.